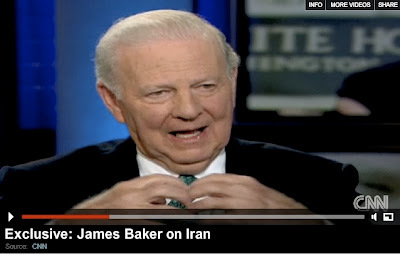 I just watched an interview with former Secretary of State James Baker. This guy is so on top of it, I hope he is still being consulted by the current administration. He is above the political frey and has a lot of very practical ideas. 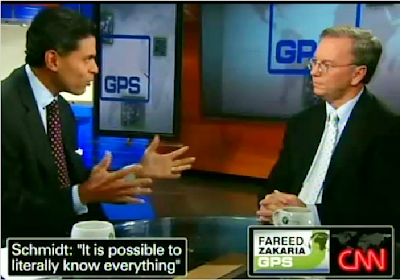 He's not into cheap shots, is very pragmatic, and should always be taken seriously.